What comes to your mind when you think of 18 year olds drinking? Not much of a good image comes to mind does it? My topic for my formal research report is Young New Zealanders attitudes towards alcohol, and why I disagree that the restricted age to be able to purchase alcohol is 18. I chose to research around this topic due to the fact that alcohol has really taken a toll over our young adults within Aotearoa. I have three key questions I am aiming to answer by the end of this research. My first one is what are the current laws around alcohol for people in New Zealand? Second will be, what are the issues around alcohol/ young drinkers in New Zealand? Last but not least, what are some solutions to these problems that have occurred due to young alcohol consumers? Through this report I plan on proving that purchases of alcohol should be moved to 21 years of age and over. Alcohol that is consumed by young irresponsible adults can cause a lot of chaos and damage to our societies and families. Thus making drinking alcohol at such a young age much less acceptable within our societies. What are the current laws around alcohol for young adults throughout New Zealand? One, you must be 18 years and over to purchase alcohol within New Zealand. Two, you are not allowed to be driving while intoxicated. Three, if you are below 18 years old and you are consuming alcohol substances, you are to be supervised at all times. These are just a few laws given to the citizens of New Zealand by the government referring to alcohol. The laws that are given to the young citizens of New Zealand based around alcohol aren’t strict enough. Which is why I strongly support that the purchases of alcohol should be moved up to 21 years and over. Stay at home mother of 5 by the name of Christina Isaako, shares to me her own personal thoughts on what the legal drinking age should be. She responds in a negative way saying that the age limit should be moved up to 21 years and over. 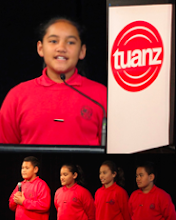 The viewpoints of different people, and the opinions of other pupils around Zealand should count to make the laws much more reliable. According to http://www.nzta.govt.nz/resources/roadcode/about-limits/alcohol-and-drugs-limits.html this website gives information around the legal limit to how much alcohol you are allowed to consume before driving. Mrs Chay Carter an experienced and current English teacher at St Kentigern’s College, let alone married and mother of two also has her personal opinion towards how old she thinks the legal drinking age should be. She responded “Everything should be in moderation.” By this she means to just make good decisions about alcohol consuming. No matter who you are or how old you are. Everyone has their own opinion on things, and my opinion towards the government’s laws is that they are way too basic and need to be worked on so that our young adults of New Zealand are safe when it comes to alcohol. What are the issues around alcohol/ young drinkers in New Zealand? The main typical issues that young drinkers face seem to repeat over and over again. The fact that they don’t know how to control themselves while they are intoxicated is definitely a big one. Thus causing incidents to occur. The lives that have been taken from young drinkers have been one to many. According to http://www.alcohol.org.nz/research-resources/nz-statistics/road-traffic-crashes-and-deaths in 2012 from the previous website just mentioned, it gives information based around the death toll caused by high blood alcohol levels. I interviewed Grace Payn, aged 14, and currently attending the same school as me and a good friend of mine, and asked her what her opinion would be on the main issue, which young adults have towards consuming alcohol. She responded saying “the main big issue has got to be drunk driving. It’s pretty messed up when it comes to about 10 bottles of beer later and no sober driver!” Within 2012 there were 73 fatal crashes, 331 serious injury crashes and 933 minor injury crashes. These crashes resulted in 93 deaths, 454 serious injuries and 1,331 minor injuries. All due to alcohol intoxication within a single year. Most of these injuries and deaths were caused by young adults whose alcohol blood level would’ve probably been well over the limit. Young adult’s attitudes towards alcohol shown by research is very clearly proven to be irresponsible, and disobedient towards the laws. What are some solutions to these problems that have occurred due to young alcohol consumers? There are plenty of different solutions given to us. Solutions from the internet, solutions from within ourselves, and solutions given to us verbally through people we know. Usually while thinking of solutions based around alcohol consuming, the smart idea would to stay away from it right from the start. But that will probably never happen if you’ve been consuming it for quite a while now. So more realistic solutions from my research I have gathered would be to take classes on alcohol control. These classes will help you to develop skills on the way you drink and consume your alcohol. It will help you keep your alcohol levels controlled and on a healthy basis. https://www.declinol.com/en-nz/?gclid=CjwKEAjwycaqBRCSorjE7ZewsmUSJABWzM54uR8Kf_8FP3eRlbAKgN_qI648hL3R45meMx_RvrwvaBoCzhvw_wcB is a website that gives you insights on a good product called Declinol. It is sold to help out with your alcohol consummation. Declinol helps to either cutback with your drinking habits or to just completely quit! Another sensible solution to a drinking problem would probably be to talk about it with an experienced past alcoholic. To see what their experiences were like, and how they’ve improved in a positive way by cutting back. Young drinkers have so many solutions but tend to dodge the bigger picture of considering the fact that they’re way to young and immature to be holding a bottle of beer or a can of alcohol. So think for me now, what picture would you have in your mind when you see 21 year olds drinking, and stricter laws from the government be given? The image is much more acceptable. Plus a much lighter burden would probably be lifted off the shoulders of those who have to deal with the fatal deaths of loved ones, who have been taken by irresponsible alcohol consuming. My research has definitely come to a conclusion with the fact that young adults around New Zealand who consume alcohol still tend to have the minds of 16 year olds. They’re still too young and their attitude towards alcohol still need to mature. The laws that have been given by the government are also much too easy, and need to be worked on based around the issues that have occurred. The laws need to help solve the issues and need to help create more realistic solutions for young alcohol consumers, and the way they consume it. To conclude my research based off my different questions that have been answered, young adults who consume alcohol around New Zealand need to improve their attitudes when drinking, or the issues that have been stated will keep getting worse and worse. 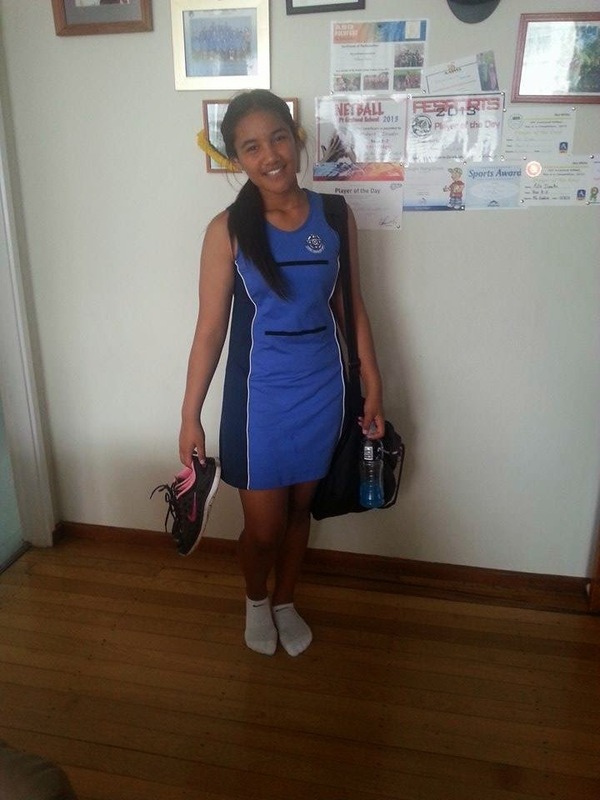 On the previous Sunday that had just passed, I experienced my very first netball game playing for St Kentigern's College. Being in the top yr 9 team is very hard, the 2 games I played were pretty crucial. It was against Auckland Girls Grammar, and New Plymouth Girls High. The two games were alright. But unfortunately our team lost to the both of them very humbly. Just loosing by a few points behind. I played as WD for the game against AGGs, it was really difficult considering I'd never played that position. Then in the second game I played as GA for one half. I missed the first two games before AGGs, and NPGHS, so my day was very short. Overall I really did enjoy my first game representing Saint Kents, it felt different but I enjoyed myself. The girls that are in my team are really cool, and are very much alike the P.E.S girls. But I still miss them of course. Now schools over for the term, and I'm so glad I've made it through the very first term of college!! Ever since my little brother got a ps3 for Christmas, I’ve always been playing with it. We’re either playing Call Of Duty 2 or Call Of Duty Ghosts. It’s been pretty decent with the console around because it’s taken up most of my time I’ve had with nothing to do. I’ve learnt heaps of gaming skills, controller skills, and glitches on the games. I always used to hear the boys from school talk about the game being so cool and all, and now I’ve finally experienced it all myself. One other game we usually play is Mortal Kumbat. It’s this very lethal fighting game, the only down part of it are the blood and gore that come with the fighting moves the players execute. Other than that, I have to say I really am turning into a game addict. It’s basically what do almost everyday. School starts next week Tuesday also, and I’m more nervous than I ever have been in my life. I don’t know what to expect, it’s not going to be normal at all entering into a new environment. I’m going to miss the Immersion Assemblies we usually have all the time on the very first day of each term. 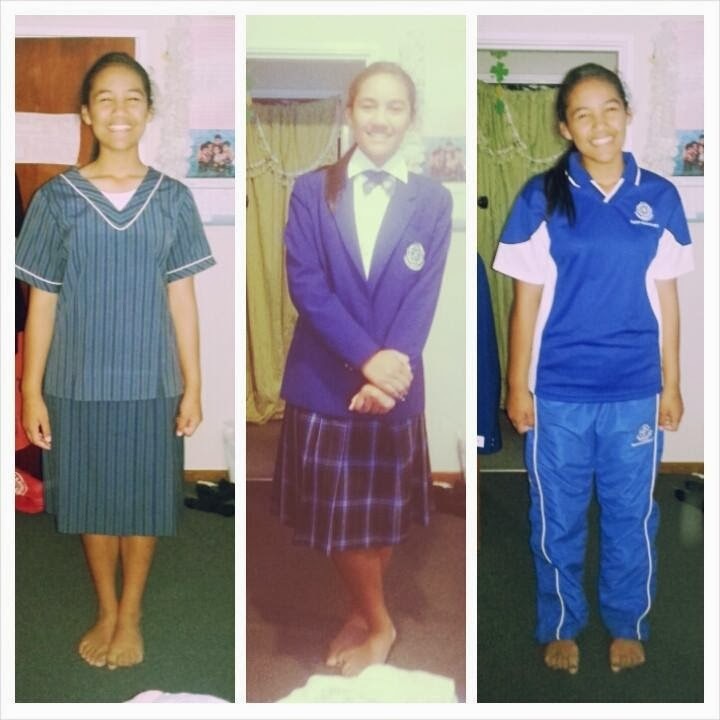 And my uniform, it’s so uncomfortable, especially my roman sandals, but my mum says I have to get used to it. To be very honest on the other hand, I’m pretty excited about school starting. These holidays have been nothing but a boring slob of nothingness. The weathers been great in fact but my parents can never let loose and allow me to go out and do stuff, other than stay home read books, and do more and more chores everyday. The holidays haven't been all that. Today the Funfest begins and I really was keen on going, but along came the rain to kill my buzz. But my parents promised tomorrow though, and I can't wait, and am praying for the weather to be fine. If it is than we would be able to go to Swimarama afterwards. I can't wait, hopefully it's not what I call Build Ups.